SKU: MP7089. 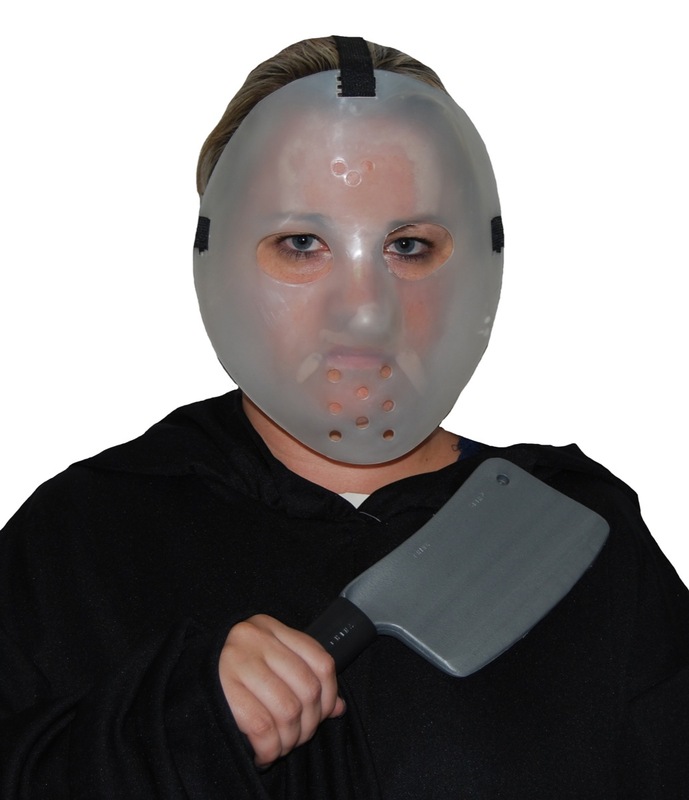 Listed in: Character, Halloween, Masks, Masks. 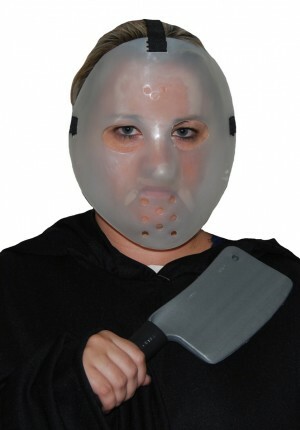 Tags: hockey, Jason, mask.